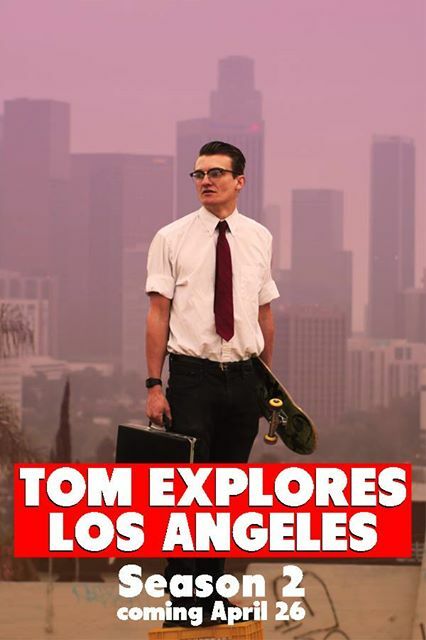 What Tom Carroll knows & loves about LA astounds even me. He created this fantastic web-series which uncovers the many fascinating, and often unknown, parts of this awesome city. I’m proud to produce it, and honored to work with the talented Derrick Joseph Deblasis who directs & shoots every episode.